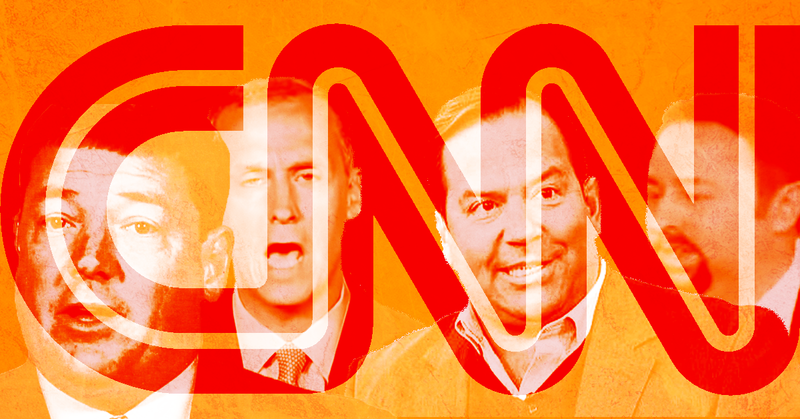 CNN then brought on longtime centrist commentator David Gergen and pro-Trump whisperer Salena Zito to discuss the supposed decline in civility. Apparently no progressive voices were available. 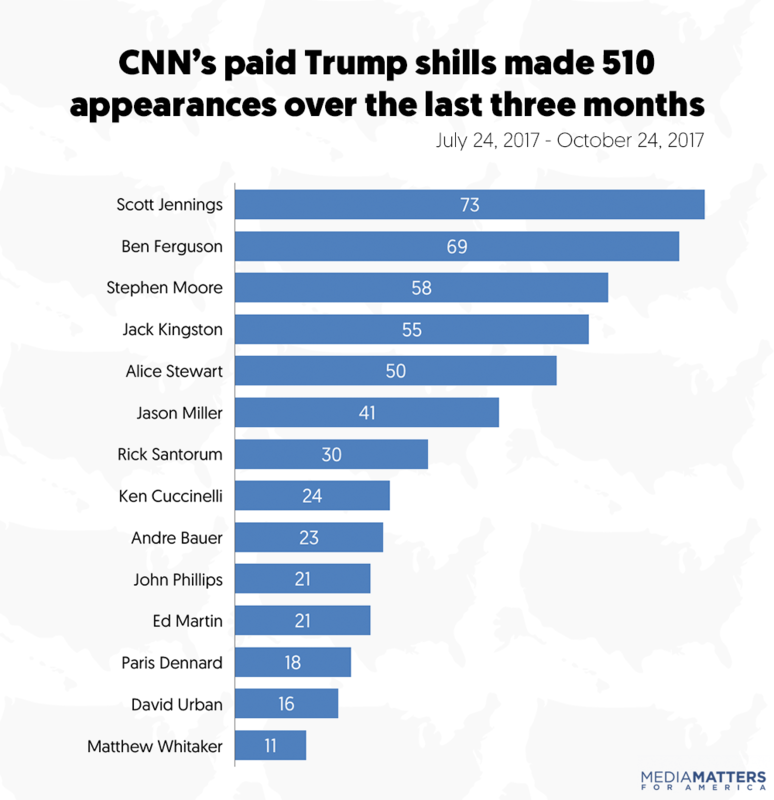 Lewandowski resigned from CNN following the election (CNN refused to fire him even after reporting revealed the Trump campaign was still paying him). McEnany moved on to become the spokesperson of the Republican National Committee. Hughes left CNN before the inauguration. And most notably, CNN eventually fired Lord after he issued a Nazi salute on Twitter. In September 2017, CNN hired Ed Martin, president of the Eagle Forum Education & Legal Defense Fund, ostensibly as Lord’s replacement. CNN was either ignorant or tolerant of the fact that Martin had previously called CNN “fake news” and had made flatly racist statements. In 2016, Martin told a crowd at a right-wing rally: "You're not racist if you don't like Mexicans. They're from a nation. If you don't think Muslims are vetted enough, because they blow things up, that's not racist." Martin stopped appearing on CNN after December 14 when Media Matters posted audio of Martin complaining about appearing on a panel with CNN commentators “who were just rabid feminists, actually racial, racists -- two of the women were racists, they were just were racists, black racists.” CNN eventually confirmed to The Hollywood Reporter on January 18 that Martin no longer worked for the network. And it’s not only the paid commentators who are a part of CNN's “false equivalency” problem. Just last week, after Lewandowski mocked a 10-year-old with Down syndrome who was separated from her mother at the U.S. border, CNN invited him on to talk more about his remark.